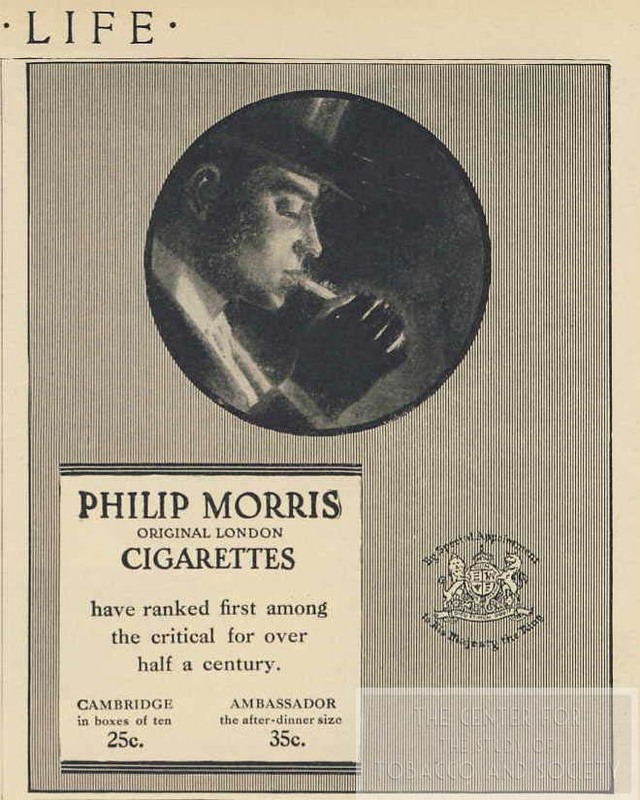 This collection is the largest collection of items within the archive. 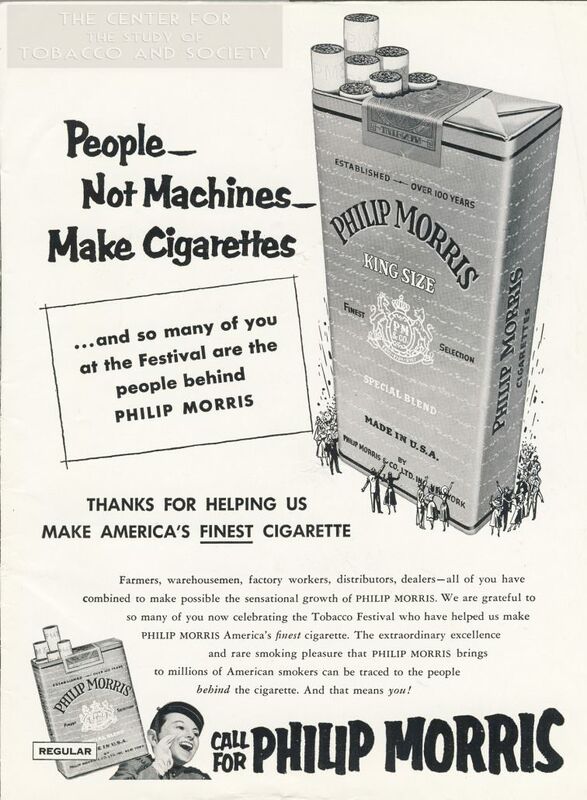 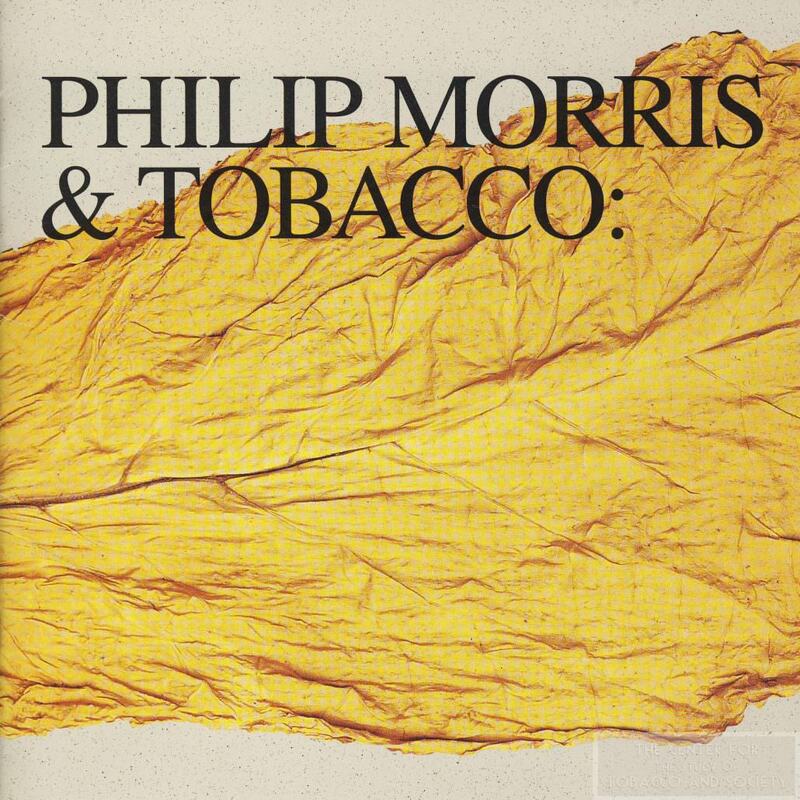 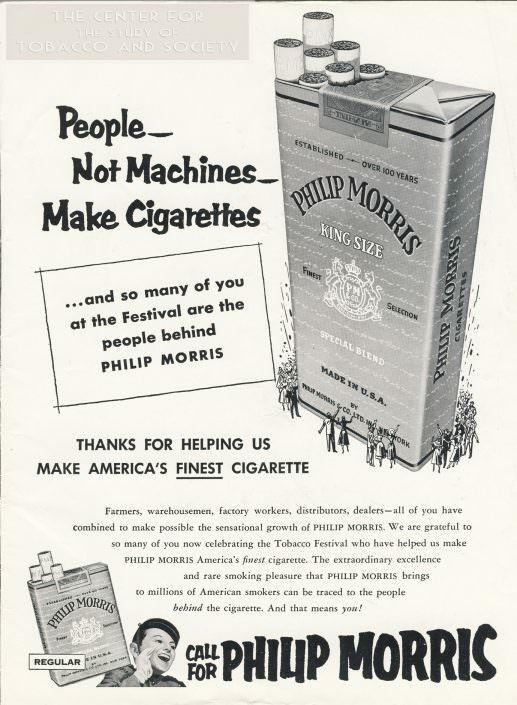 It focuses on the leading company in tobacco sales and manufacturing, Philip Morris (now known by its parent company, Altria) and contains materials that demonstrate every cultural facet with which Philip Morris has been and continues to be involved. 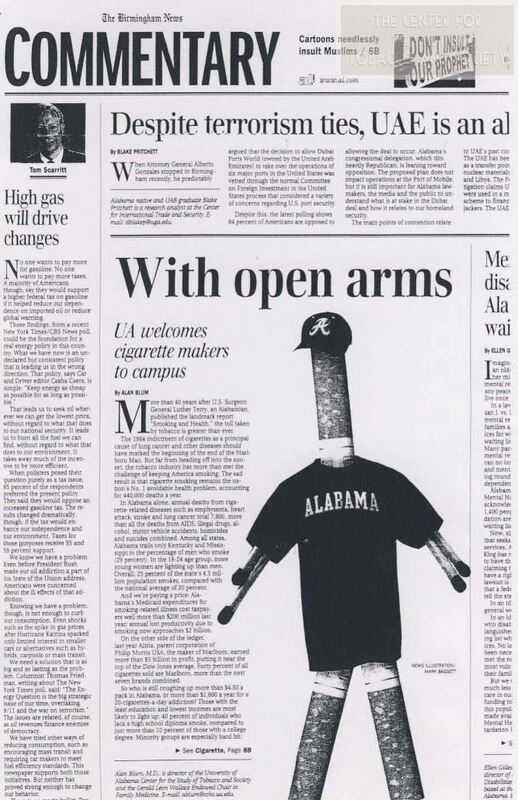 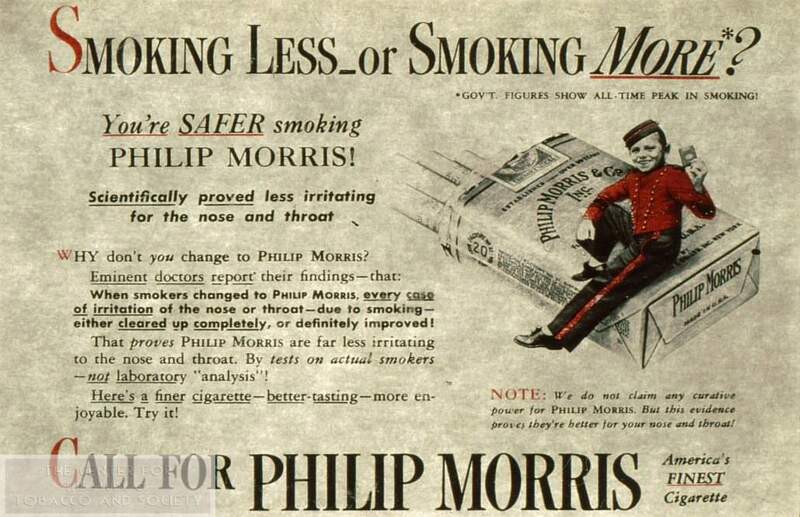 The collection documents Philip Morris’ sponsorship of sports and the arts, as well as the company’s many philanthropic ventures and their involvement in career recruiting on college campuses. 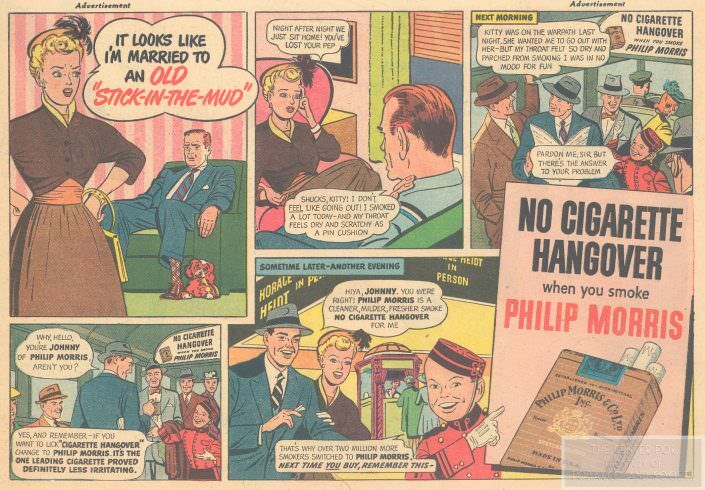 The materials in the collection include but are not limited to annual reports, in-house newsletters, newspaper headlines, articles, editorials, collectibles, books, posters related to arts and sports sponsorships, and so much more.